The My Fast Ferry App provides you with information about My Fast Ferry's Manly to Circular Quay Fast Ferry Service and Sightseeing Cruises. 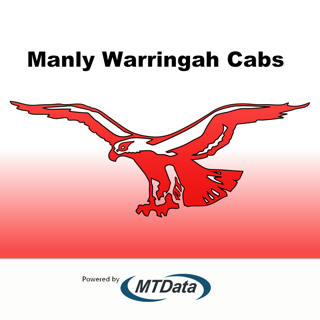 This App is location aware showing you the next departure based on your location from Manly or Circular Quay. Timetables are updated automatically so you can be sure you are always looking at the most recent timetable. The Twitter feed is embedded in the app so you can always see the latest status updates. Timetables are obtained from a new server myfastferry.com.au. Fixed a bug in location handling. Useless on an IPad4 running iOS8. Optimised for iOS5 which is a few versions ago.